Triple this seasoning mix and keep it on hand for future use. 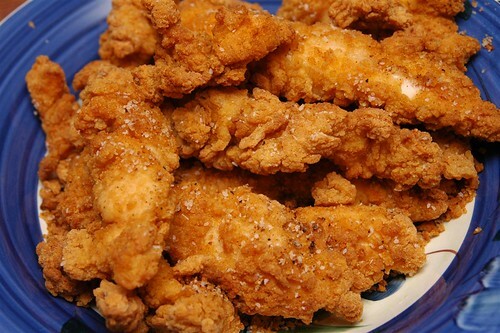 With this recipe you should have a temperature thermometer for deep frying. Make sure that the oil or shortening is very hot before dropping in the chicken. Excellent recipe. No changes at all. I love coconut milk it adds different mouth watering excitement to any dish that you use it in. It is smooth and flavorful.